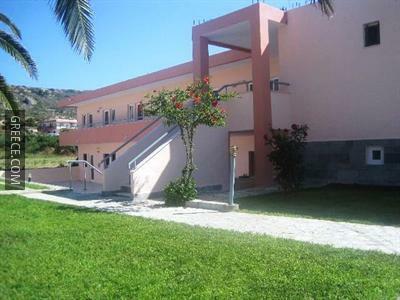 Amenities at the Sevi Apartments Kos include a garden and luggage storage. 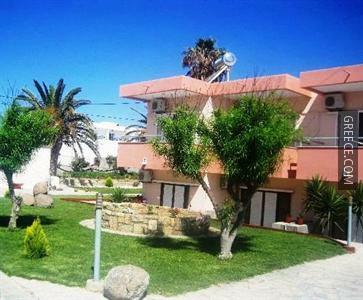 The Sevi Apartments Kos has 15 apartments offering all the essentials. 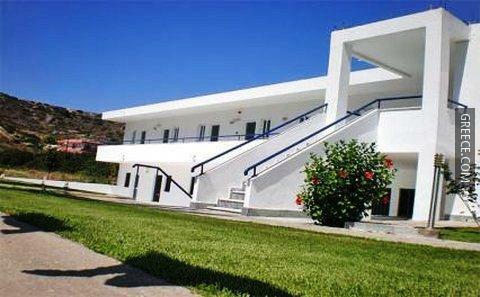 Kos Island International Airport is under a 30-minute drive from the Sevi Apartments Kos. 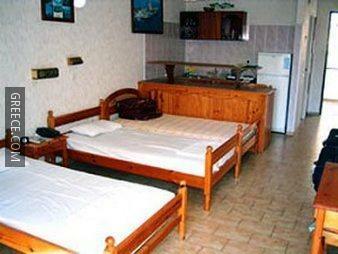 Kardamaina and Antimacheia are only a quick car ride away for those guests with a vehicle.